Proponents of atoms-to-astronomer evolution often tell the world that there are "mountains of evidence" for their interpretations of scientific evidence. 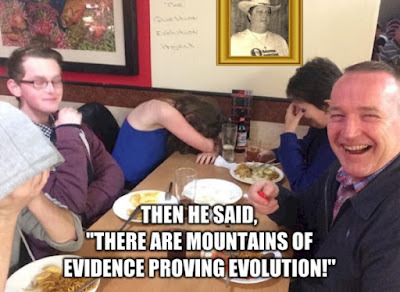 Those of us who believe in biblical creation science know that those mountains are molehills, and the evidence not only refutes evolution, but supports creation. Government indoctrination centers (also called "schools") and other sources of information saddle people with the idea that we are the products of time, chance, random processes, mutations, and the like. Live has no meaning, there is no ultimate justice, and when you die, you're worm food. This materialistic worldview actively rejects the Creator, who gives us meaning, there is ultimate justice and Judgment. 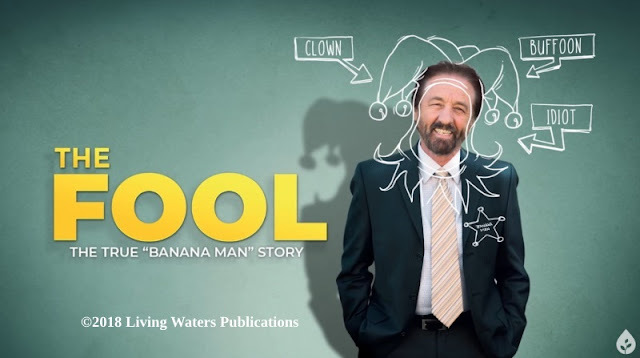 Logic and science are impossible in a materialistic worldview, and only the biblical worldview makes sense of life, and makes logic, science, love, and other intangible aspects of our daily lives possible. 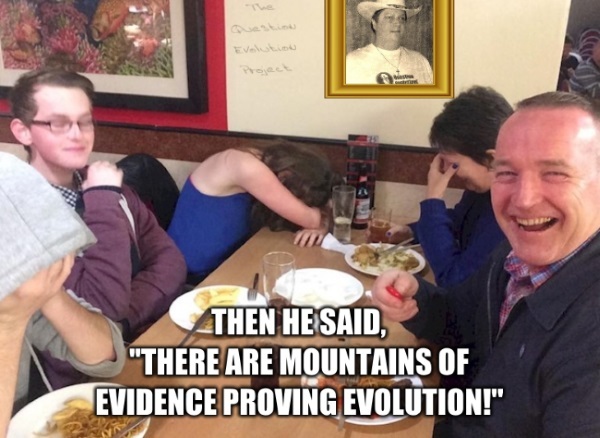 Taking an honest look at the facts shows us that the evolutionary view is intellectually bankrupt, and the evidence supports special creation. One of the key issues in the creation-evolution debate is the origin of humans, Homo sapiens. What we think about the origin of our own species has a dramatic impact on our morality and worldview because it answers the questions of who and what we are and why we exist. The secular and biblical views of our origins are diametrically opposed and must come to totally different conclusions about our place in the universe. Secular scientists tell us that the evidence that we evolved from a common ancestor with primates is “overwhelming.” But just how good is that evidence? The Bible teaches we were made in God’s image and designed to have fellowship with Him both now and forever. Recent results in the field of genetics have been remarkably in accord with the biblical model for human origins and inimical to evolutionary scenarios. Here we will compare the biblical and secular models for human origins and discuss recent science that supports the biblical view and/or discredits the evolutionary view. Specifically, we will discuss “junk DNA” as “evidence” for common ancestry, the real percent similarity of the human and chimpanzee genomes, the alleged historical fusion of two primate chromosomes that “prove” humans share common ancestry with primates, genetic evidence that Homo sapiens and Neanderthals interbred and were hence the same species, and genetic evidence that is consistent with Adam and Eve as well as Noah and his family. To read the rest, click this link: "On the Origin of Humans".